Look for a familiar face to reappear in Port Charles very soon. 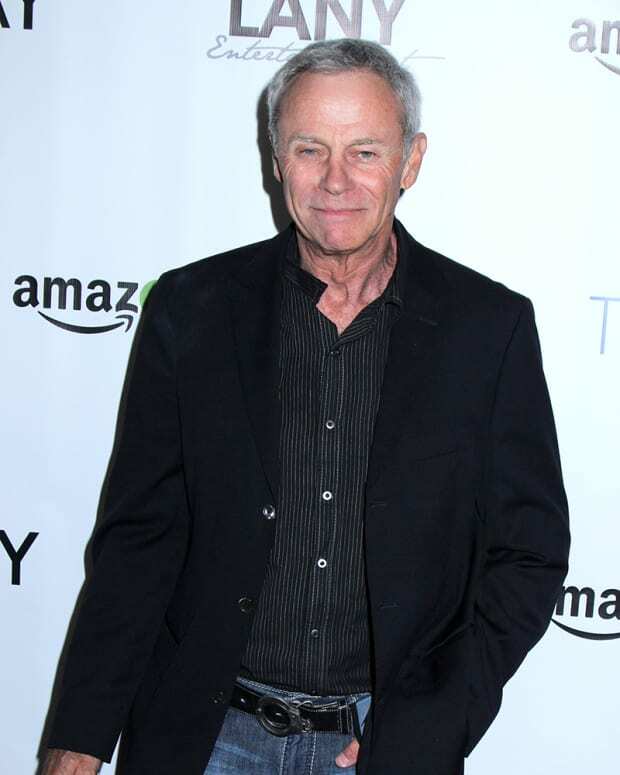 ABC Soaps in Depth is reporting that Tristan Rogers will be returning to General Hospital as Robert Scorpio. He was silent about what will happen with his character, but he remarked that, "There are three distinct stories I seem to be involved in". Rogers, a GH fan favorite, made his first appearance in 1981. 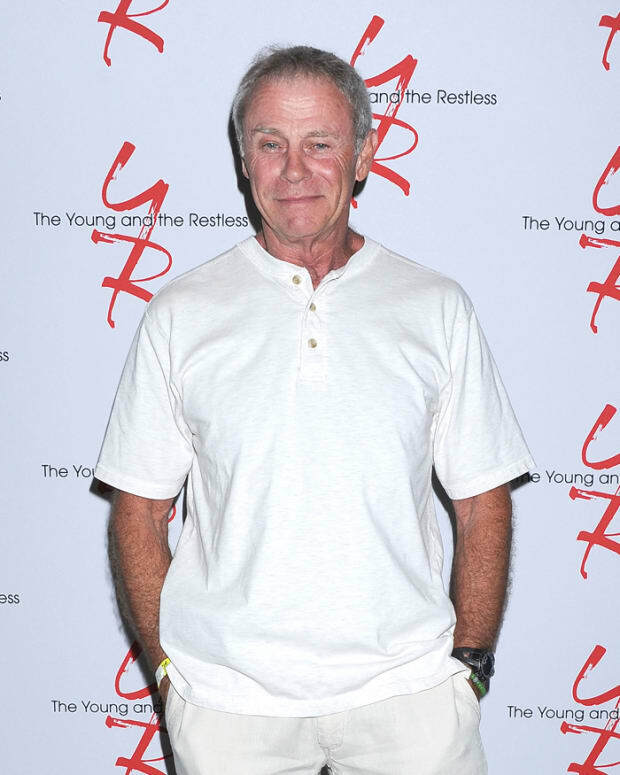 Rogers currently plays Jill&apos;s (Jess Walton) nefarious husband Colin on The Young and the Restless. He recently hinted at his return on Twitter last week. According to his timeline, he will be on-air starting in early September. 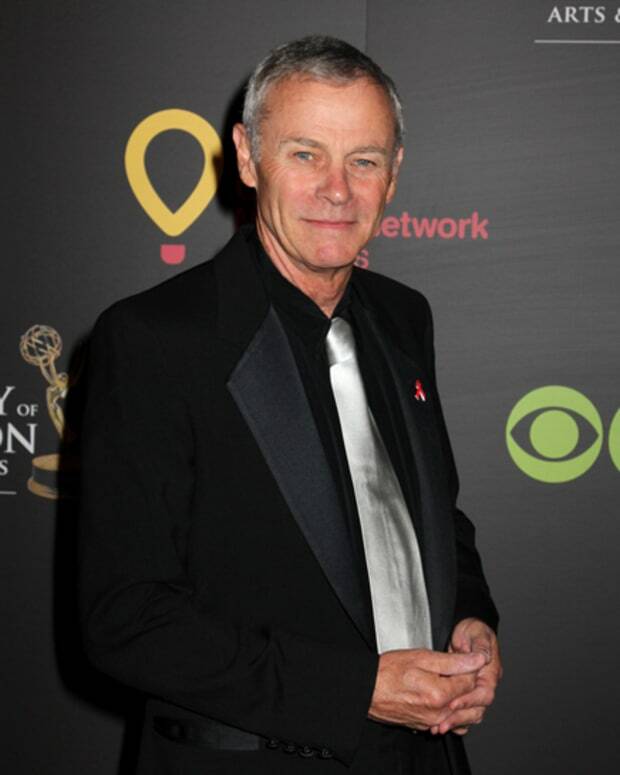 Tristan Rogers Returns to General Hospital on November 15!